"Does Modi do yoga?" That was the question posed by Russian President Vladimir Putin when he was told that Indian Prime Minister Narendra Modi had started a Ministry of Yoga. 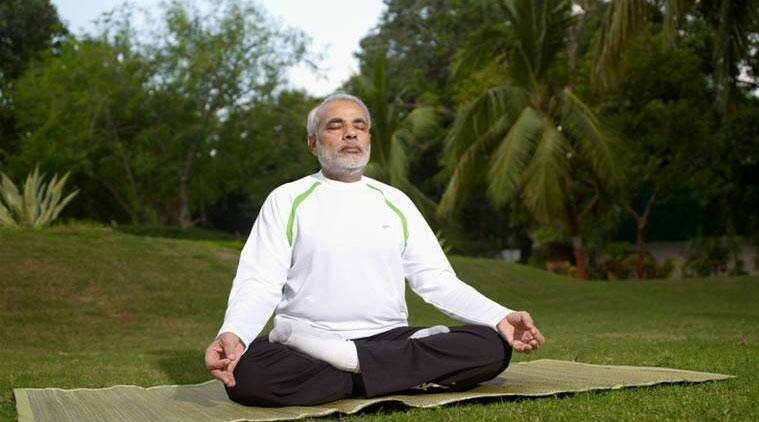 “Does Modi do yoga?” That was the question posed by Russian President Vladimir Putin when he was told that Indian Prime Minister Narendra Modi had started a Ministry of Yoga. He was incredulous that a ministry of yoga (it is called Ministry of Ayush, an abbreviation for departments dealing with Ayurveda, Yoga, Unani, Siddha and Homeopathy incorporating indigenous and alternative systems of healing) could be set up, and then smilingly asked why anyone would do that. He wondered if the man who wants to spread yoga practise it himself. He was told that it was likely, though he had not publicly said so. “He is a good man, and a personal friend,” Putin said in reply to questions from visiting wire service reporters from around the world, including IANS, one each from a dozen countries, who met him at midnight at the end of the second day of the St Petersburg International Economic Forum here. 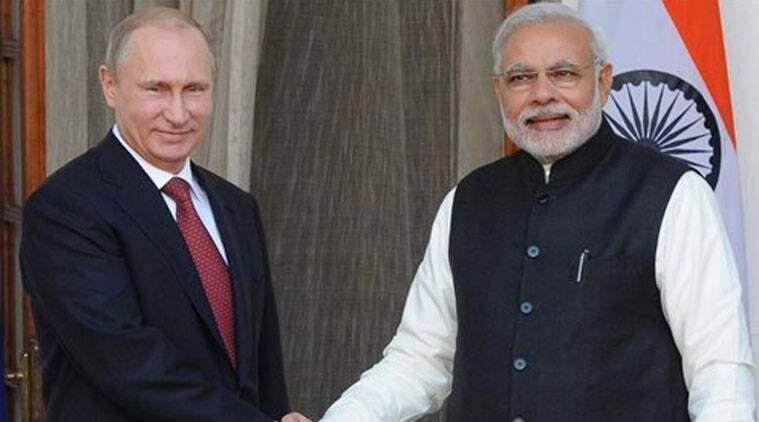 In response to a question by IANS, that he and Modi were both being seen as “tough leaders”, Putin said it was not true. “I am not tough. I am always willing to compromise,” adding that often the other side took a tough stand. “They say they have two opinions. One that they are right. And the second that I am wrong,” Putin said at his official residence here which encompasses the Boris Yeltsin Digital Library. Putin is from St Petersburg. The interaction with Putin ended at around 2 a.m. with him saying that often his meetings stretched to the wee hours of the night. He said he had to meet so many people, and often many of them would go into lengthy explanation about their issues that he found it difficult to interrupt.